So excited to see you, ladies, at the 2nd PRIVATE VIEWING/SALE | HOLIDAY 2014 event at the Erzullie Showroom, Villa Sole, Manggahan, Pasig City, this coming October 4, 2014, Saturday, 10AM-4PM! It’s just going to be a relaxed event with prizes awaiting ALL SHOPPERS! 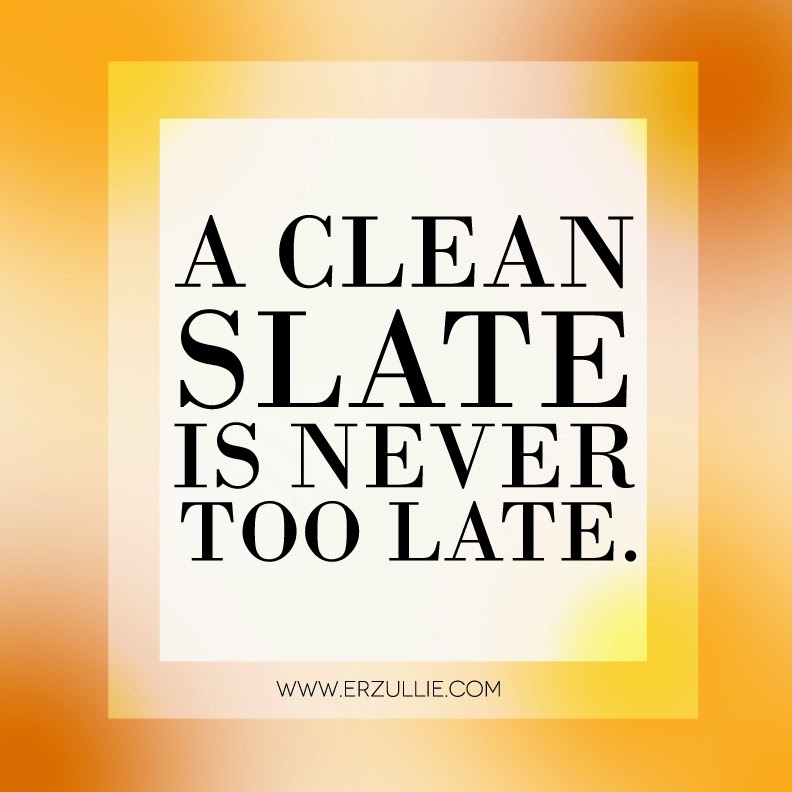 We may be at the last quarter, but you still have time to wipe your slate clean and start over --- that’s what mornings and evenings are for. Choose to be better. Choose yourself. A new month just arrived and we are at the last quarter of it. And hey! Check it out, you and I are still here --- getting our fierce plus size fashion on. 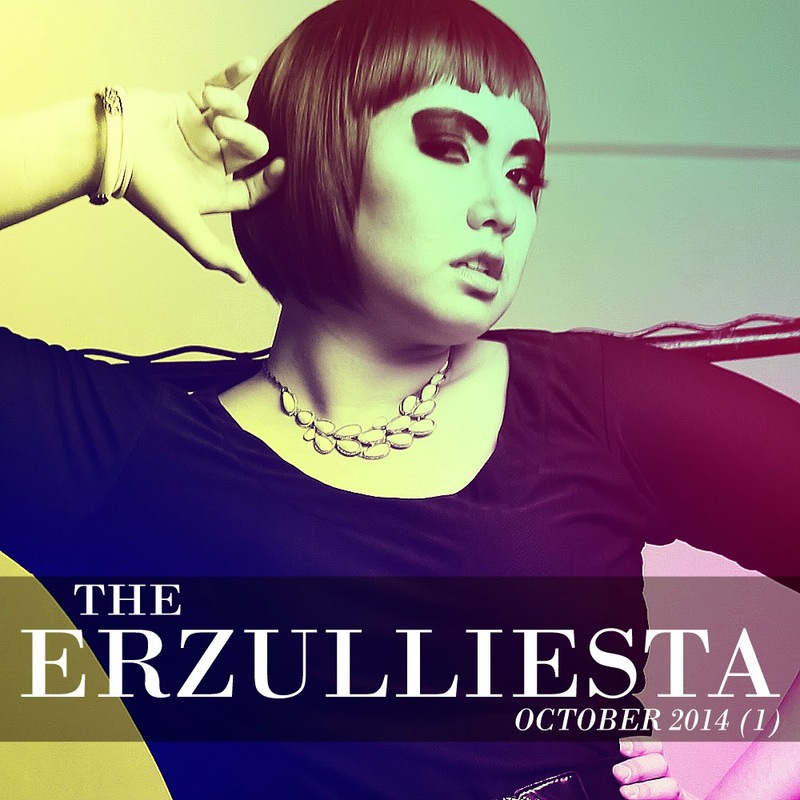 Here is the recap of our week and of course, for the past issue, The Erzulliesta September 2014 (4). #2 Erzulliestas! You can still grab the Erzullie Holiday 2014 collection first at the 2nd Private Viewing/Sale at the Erzullie Showroom, Manggahan, Pasig City. It’s just going to be a relaxed event with prizes awaiting ALL SHOPPERS! #3 Speaking of event, check out the First Look: Holiday 2014 photos. #5 Get a little playful with plus size fashion. Check out this #OOTD! Want some abstract prints? This Erzullie Pre-Holiday 2014 Look 9 will be awesome on you. And if that did not fix your fierce plus size fashion cravings, the compilation of all the campaign photos of the Pre-Holiday 2014 collection will fill it up for you. #6 When is the public release of the Erzullie Holiday 2014 collection? October 17-19, 2014, (11AM-11PM, FRI-SAT; 11AM-5PM, SUN) at the Trendsetter’s Bazaar, World Trade Center, Pasay City. See you there, ladies! #7 Erzullie Icon and Plus Size Model, Kat Lopez, gives an interview about her latest single, “Walang Masama (Taba)”. Know the who’s, the when and why’s of it all.